The present: Emilie de la Martiniéres has always fought against her aristocratic background, but after the death of her glamorous, distant mother, she finds herself alone in the world and sole inheritor of her grand childhood home in the south of France. An old notebook of poems leads her in search of the mysterious and beautiful Sophia, whose tragic love affair changed the course of her family history. As Emilie unravels the story, she too embarks on her own journey of discovery, realizing that the château may provide clues to her own difficult past and finally unlock the future. The past: London 1943. A young office clerk, Constance Carruthers, is drafted into the SOE, arriving in occupied Paris during the climax of the conflict. Separated from her contact in her very first hours in France, she stumbles into the heart of a wealthy family who are caught up in a deadly game of secrets and lies. Forced to surrender her identity and all ties to her homeland and her beloved husband, Constance finds herself drawn into a complex web of deception, the repercussions of which will affect generations to come. From the author of the international bestseller, The Orchid House, Lucinda Riley’s The Lavender Garden is a breathtaking and intense story of love, war and, above all, forgiveness. 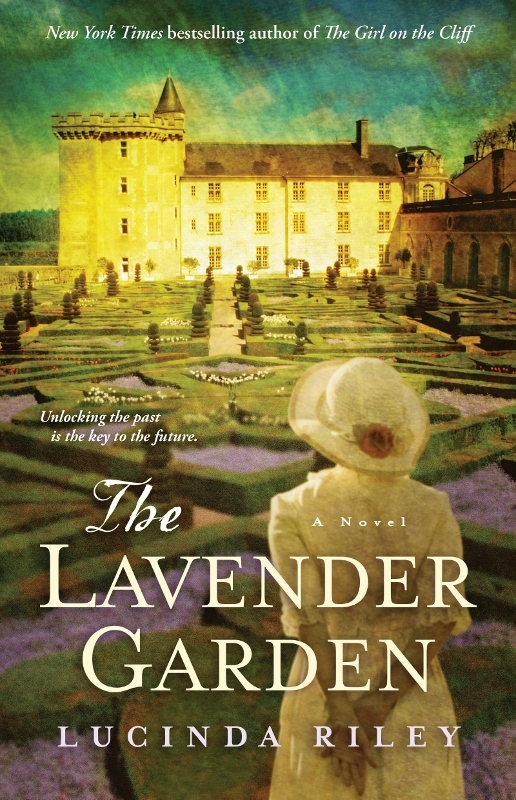 A tale of family secrets, wartime espionage, and loyalties gained and gambled, The Lavender Garden will appeal to fans of historical fiction, Kate Morton, and Helen Bryan.